Homepage / FORD / The New Ford Ranger. Tow whatever the hell you want! 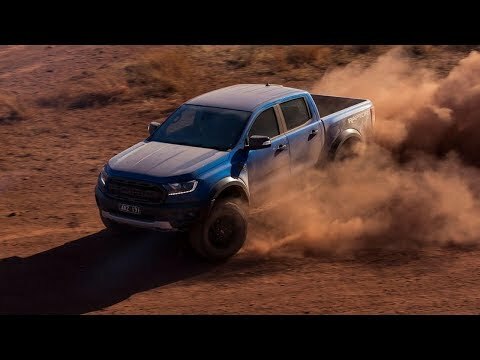 The New Ford Ranger. Tow whatever the hell you want!